Want to be sure about job before graduation? Learn These Skills! Once you become a graduate, you will feel much pressure than you felt ever before if you want to do a job after graduation. So, it is much easier to work a little bit to zero that pressure. To avoid this confusion and stress, you must think and work a little bit extra. You can go for some courses which will help you to enhance your skill as well as give you a solid idea what to do after graduation. Here are some courses which will help to sought-out your confusion. 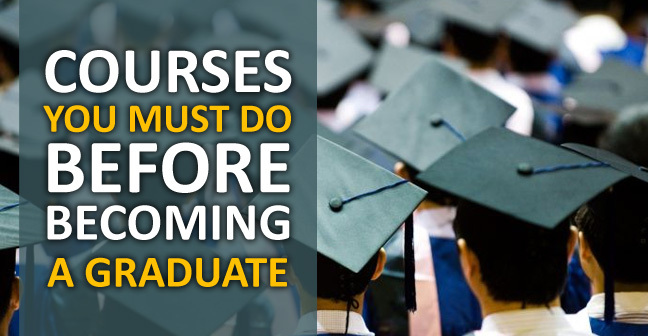 Why Should You do These Courses Before Graduation? If you are thinking that you will prepare yourself for graduation. Just think about it, If you are giving 3 or 4 years to your graduation and still you need 1 year after graduation, what you have done in these 3 to 4 years. When you pursue graduation, you have no stress or pressure of a job or anything, you can give time to your course as well as your graduation very easily. After graduation, you will never have this relaxing mode. You can know about yourself and determine which is your interest. If you do well, you can get a job even before your graduation. You will have a more weighted CV for the job. Now, if you think you should pursue this course, you can scroll below and see some of the best courses before becoming a graduate. 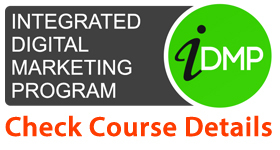 You can not find a better course than Digital Marketing. It is the king of current courses after 12th or graduation. 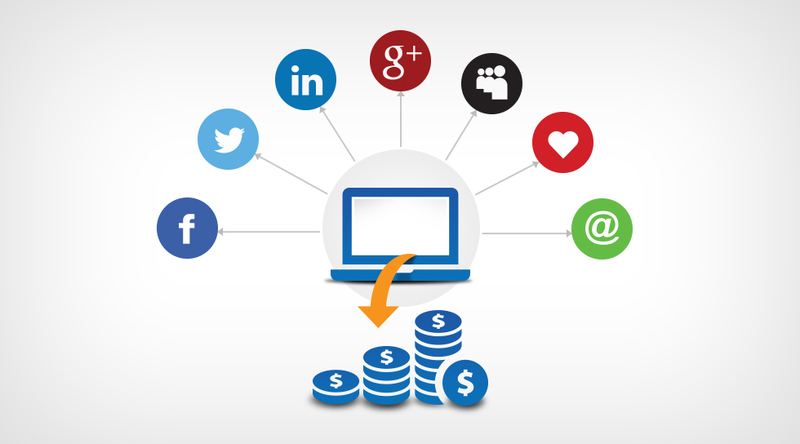 In India, Digital Marketing is a newly discovered field and it is increasing exponentially. Everyone either it is a big enterprise or a small company, they are choosing it to make themselves a brand. If the internet uses will increase, Digital Marketing will increase and we know, the Internet is never gonna stop. The field promises 4 lac + jobs till the end of 2022 with more than 10 job profiles. 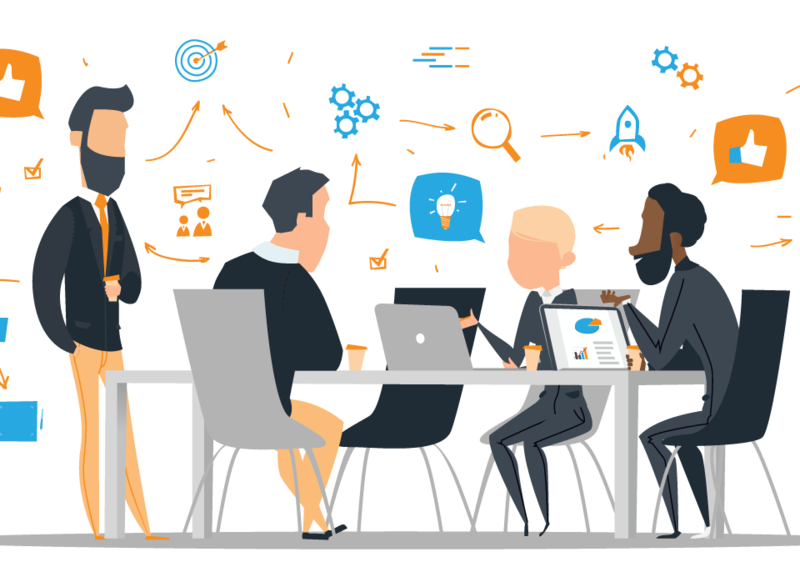 And as there are very less skilled persons in this field, you have a vast scope to go on top if you take advantage of an early bird. 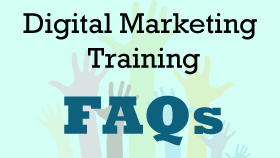 Enroll in the course and get hired at a digital marketing agency ! Also Read: Want Job Guarantee Before Graduation?? Do This Course Right Now! 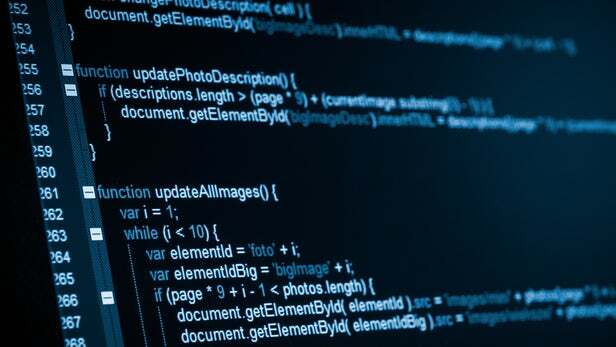 A Computer Programmer writes computer software and is the best computer course after 12th for students who are planning a technical caree. Through the advance level coding experience, you can be a software developer, software engineer or software analyst. The advanced study of coding or programming gives a strong base for placement in any company. There is rarely any place where Computer Programmer is not needed. Programmers are often referred to by the language they know as there are many programming languages such as C, C++, Java, Oracle etc. 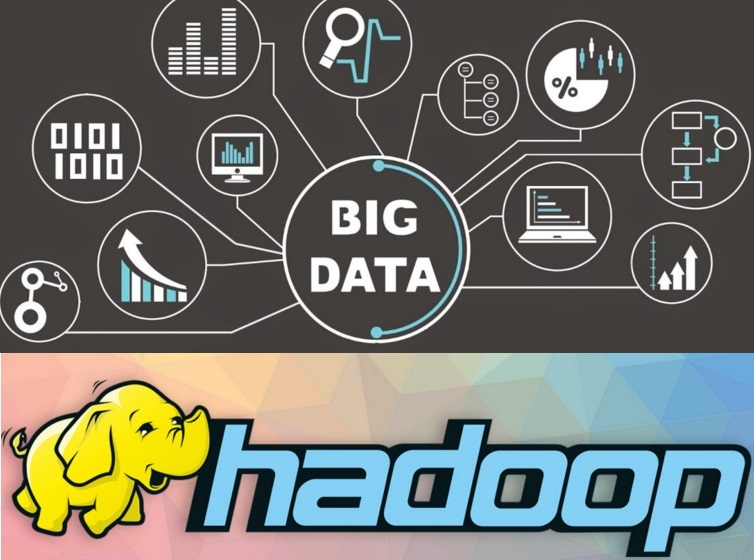 If you want to go for a course without any programming skill then Tally is a nice option. This software handles, Account Management, inventory, management, Payroll, tax management etc. It is widely used because of its easy implementation, easy handling, and learning property. After the course, you can work in Hospital, MNC, banking etc. This is kind of an interesting job other than all above technical courses. The event manager manages events such as wedding ceremony, engagement, birthday parties etc. If you also like to manage and decorate a place, you can try this course also. You can run your own business after the course. Today, Beauty is important for both boys and girls. Although there is more ladies beauty parlour than men’s, the demand for good beautician is high. 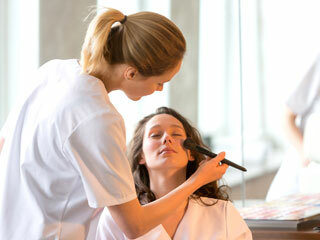 If you also like to join this field, you can join a beautician course and can earn a good amount if you have skills. These courses have much importance as the above. 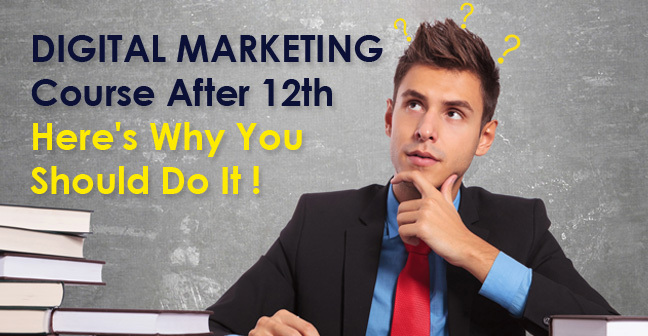 Above mentioned courses can give you the highest pay and satisfaction if done properly. Hope this article was helpful. Do write your comment in the section below and keep reading for more updates.